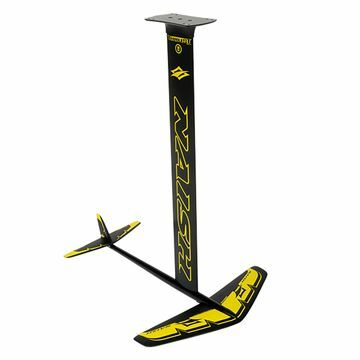 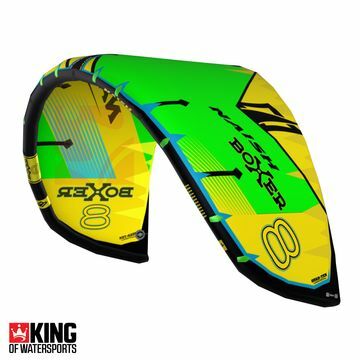 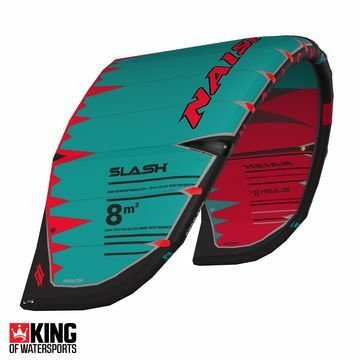 The Naish R&D started in the 70s so they have put some serious thought and time into their Kite, SUP and Windsurf ranges. 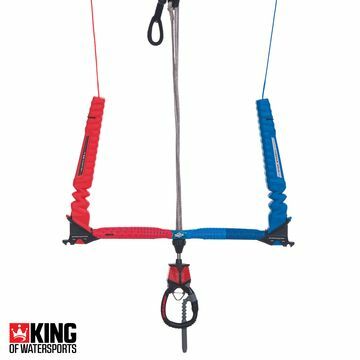 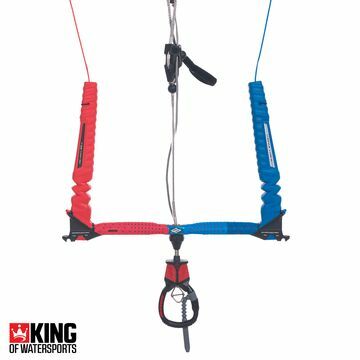 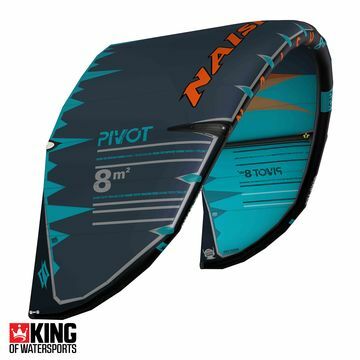 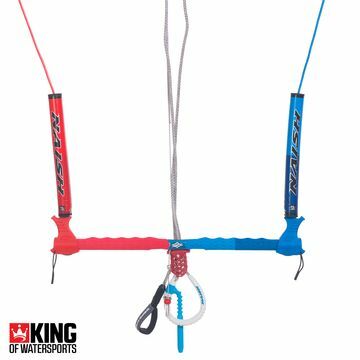 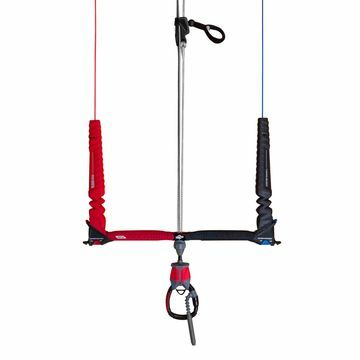 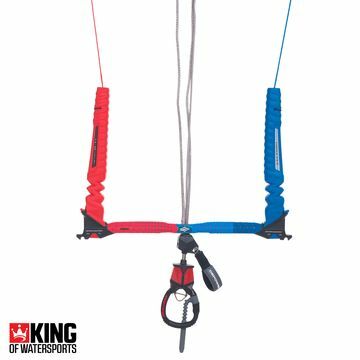 Developed on the shores of Hawaii with the world's top kitesurfers, windsurfers and big wave riders, the Naish kit is know for it's high quality and top performance. 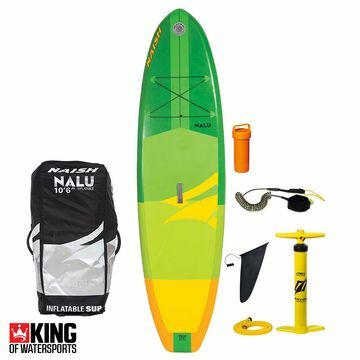 The Naish Stand Up Paddle Board range is growing fast with the best solid and inflatable SUPs neck and neck on popularity. 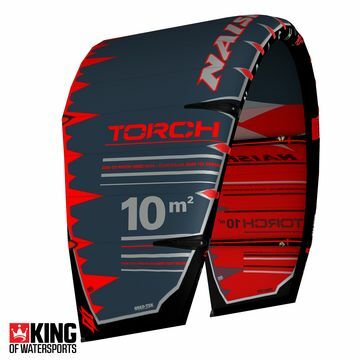 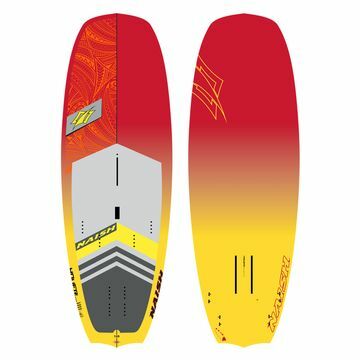 Naish have been working on their Kite, SUP and Windsurf designs since the 70's. 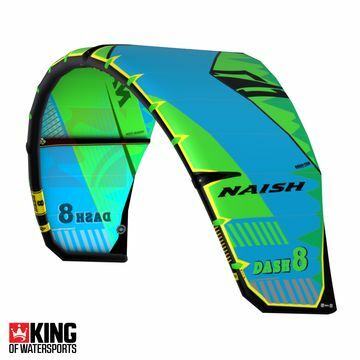 From the shores of Hawaii, where precision performance matters more than ever against the elements, the Naish kit is known for it's high quality and superior performance - We love them! 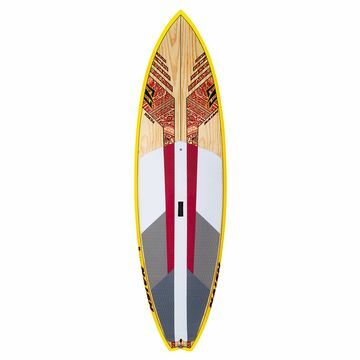 The Naish Stand Up Paddle Board Range is growing fast with the solid SUPS and the Inflatable boards neck and neck on popularity.